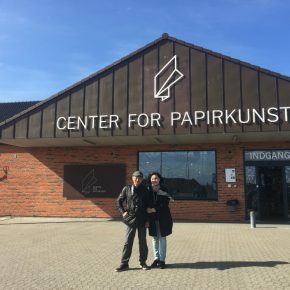 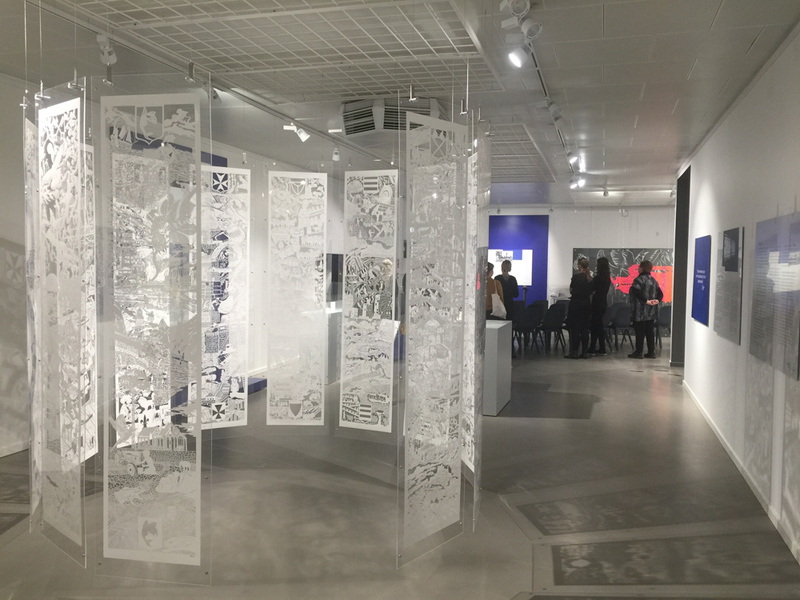 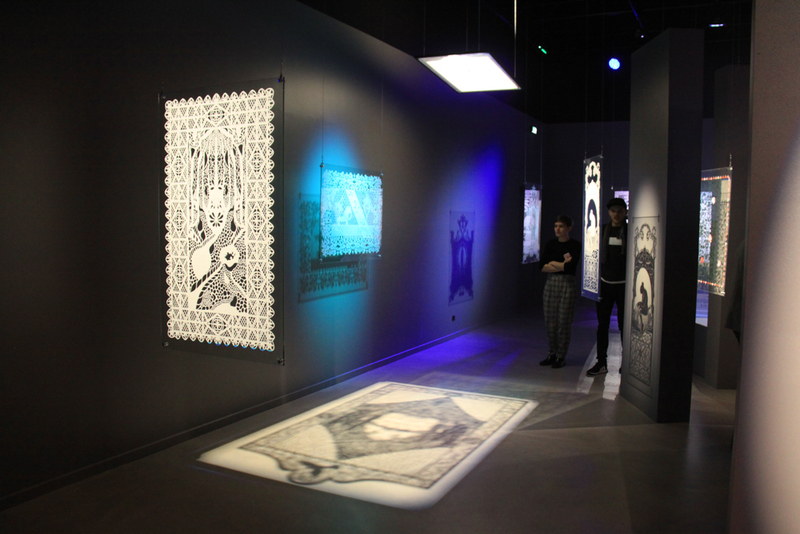 The Paper Dialogue exhibition opened at Centre for Paper Art in Denmark the 22 of March 2019. 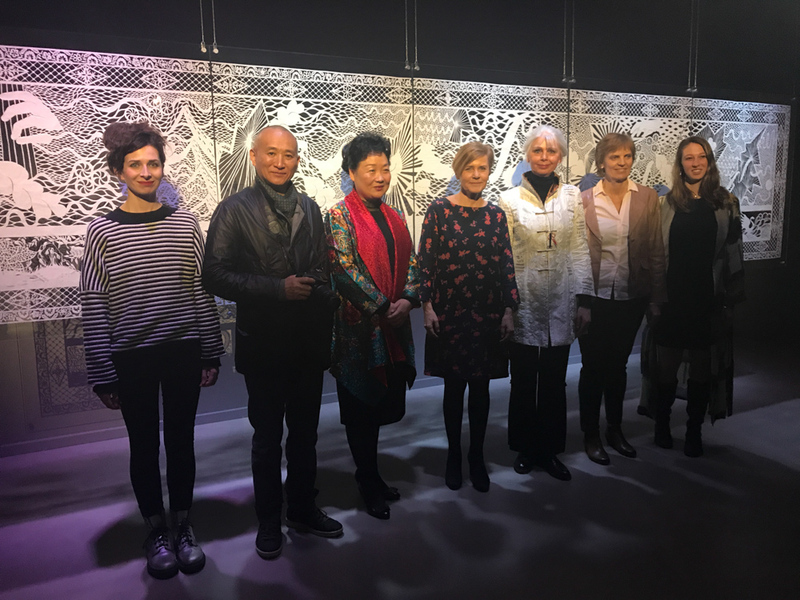 The exhibition was opened by the Danish Minister of Culture, Mette Bock and also the Chinese ambassador Mme Deng Ying and the Norwegian ambassador Mrs. Aud Kolberg attended. 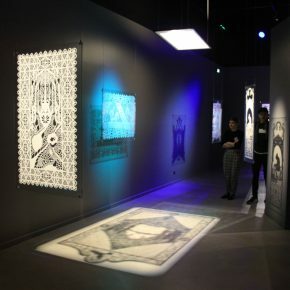 The exhibition will be on display at Centre for Paper Art until 22 September, 2019. 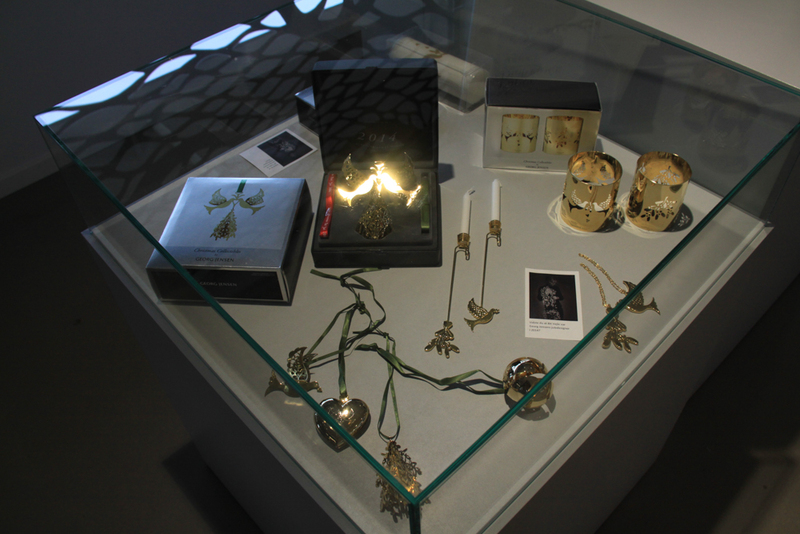 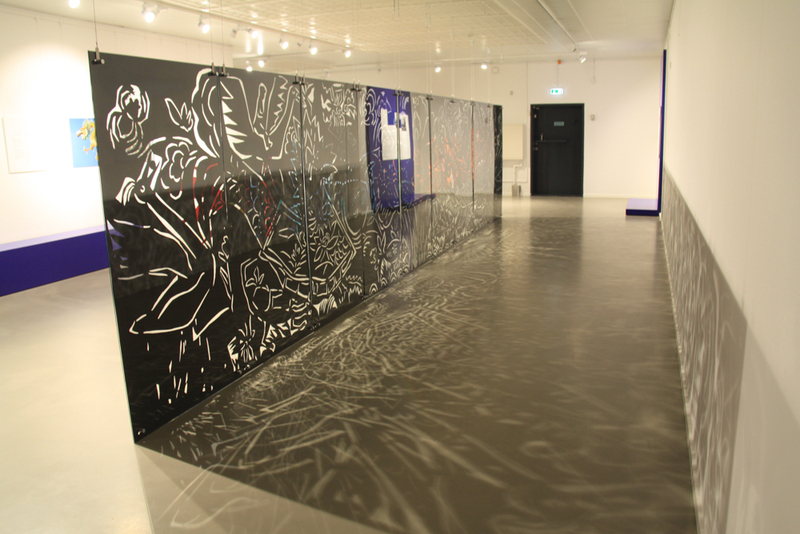 The exhibition is realized with support from Kulturministerets Udlodningsmidler and Spar Nord Fonden. 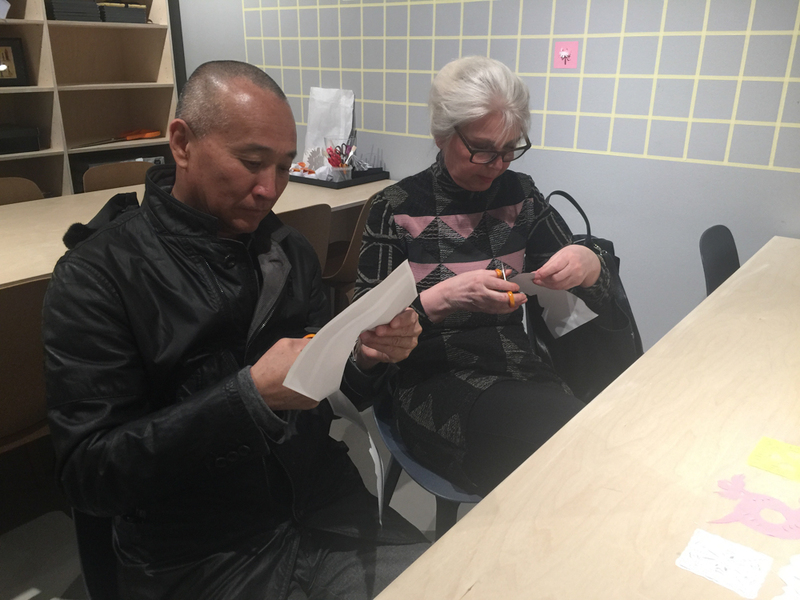 Paper Dialogues is an artistic collaboration between Qiao Xiaoguang from China and Karen Bit Vejle from Scandinavia. 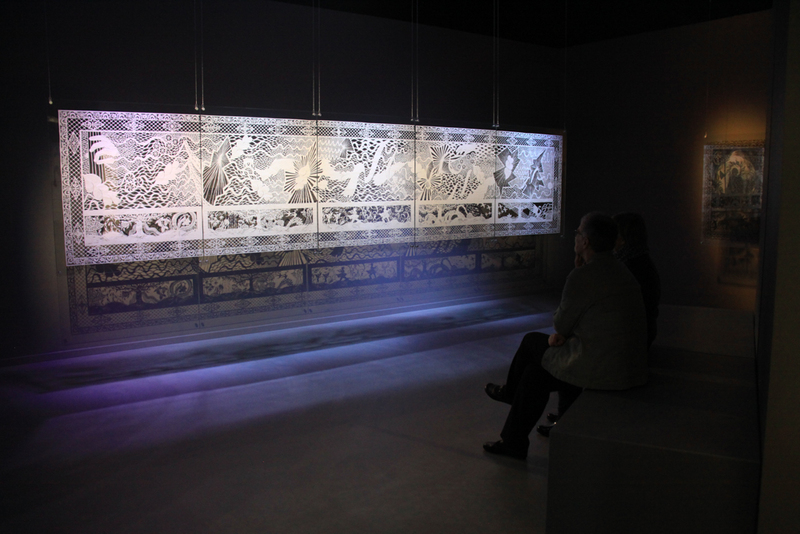 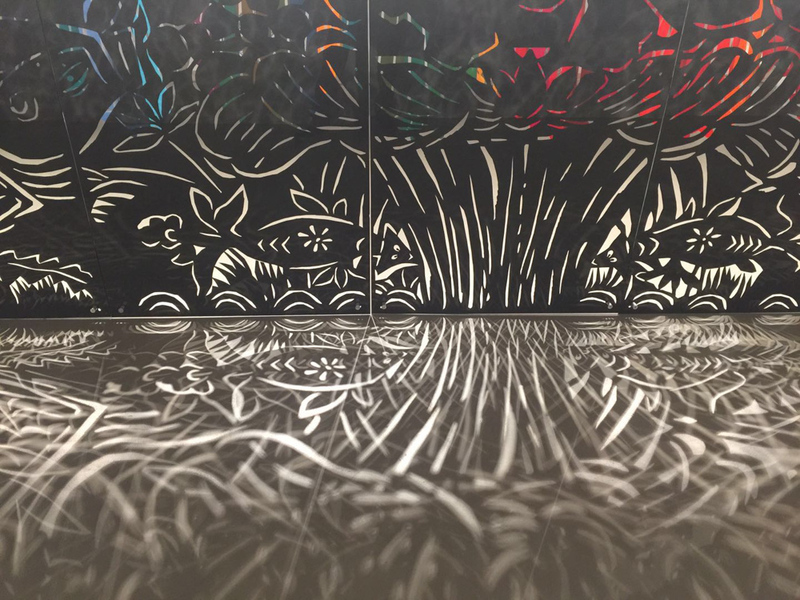 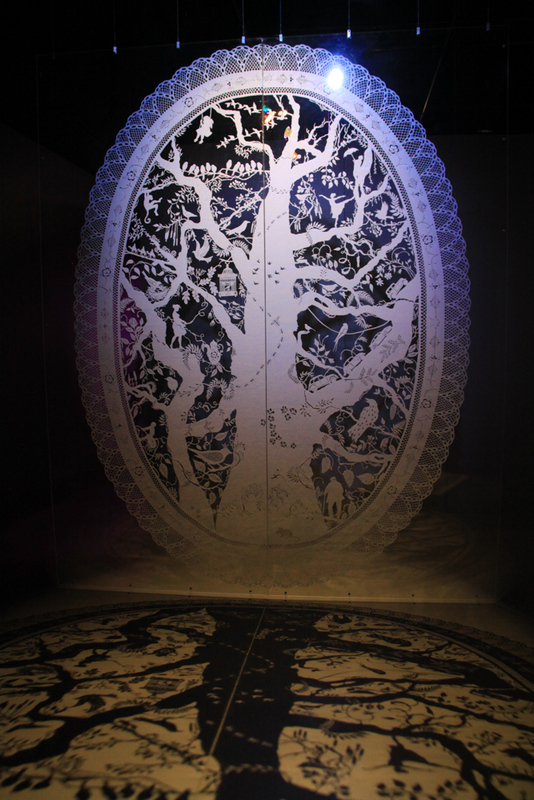 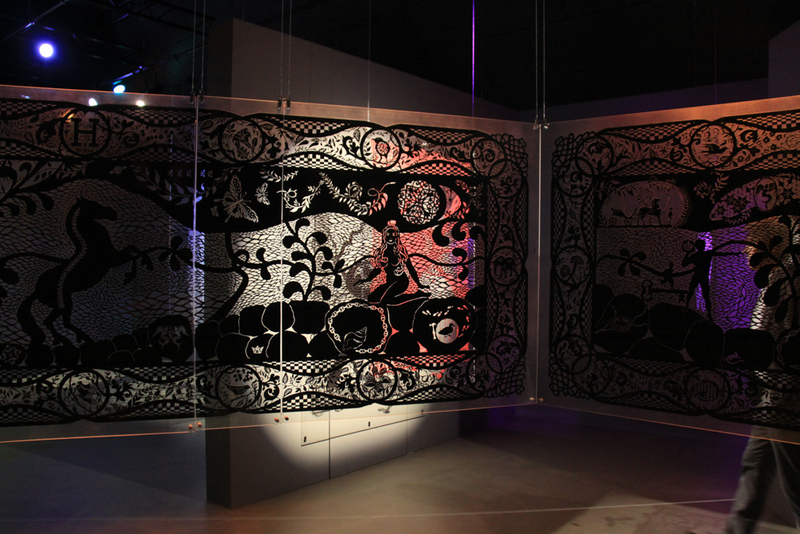 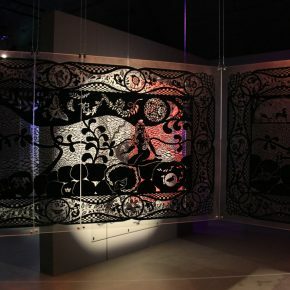 In this project, Qiao and Bit will each create a large-scale papercut where they interpret their own culture and history in order to present it to each other and to the audience. 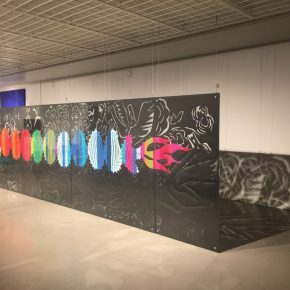 The continuous dialogue between the artists is an important part of the creation process and brings new elements to the artworks. 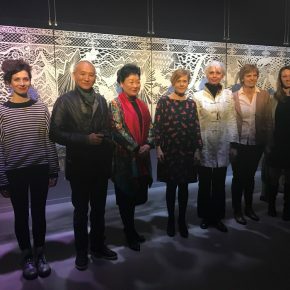 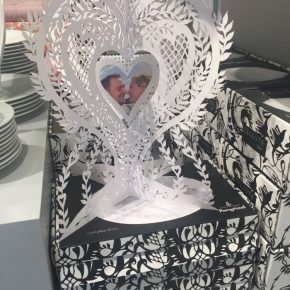 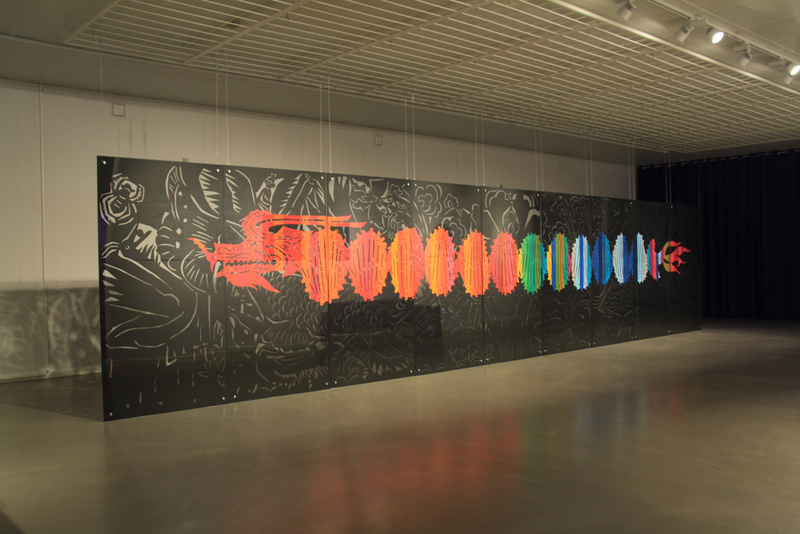 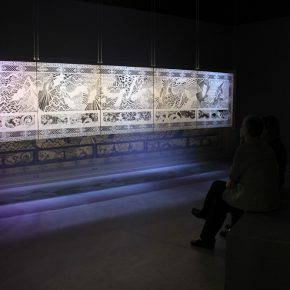 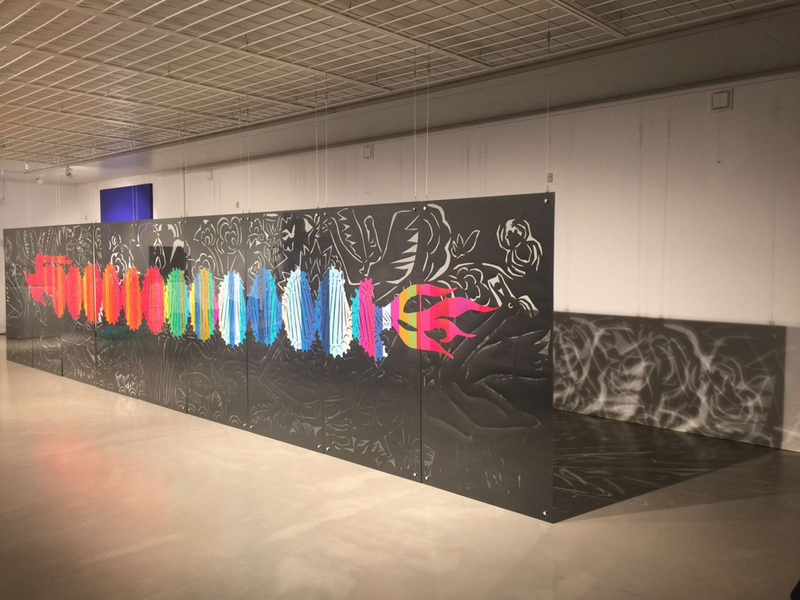 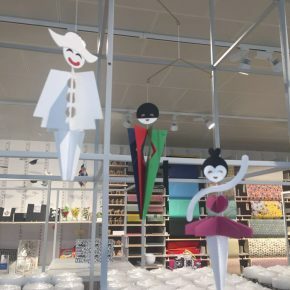 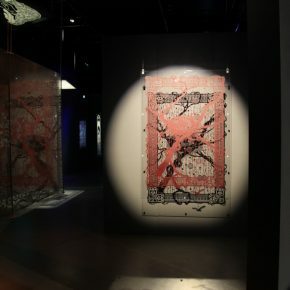 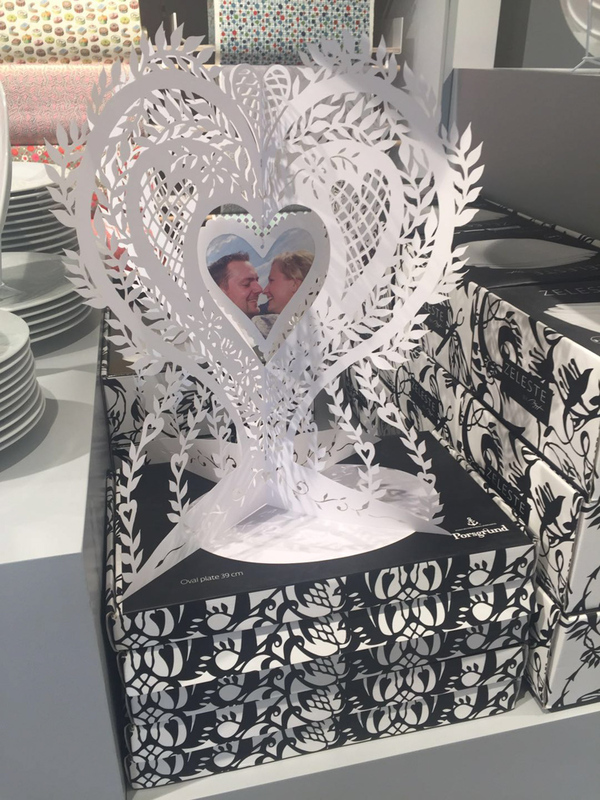 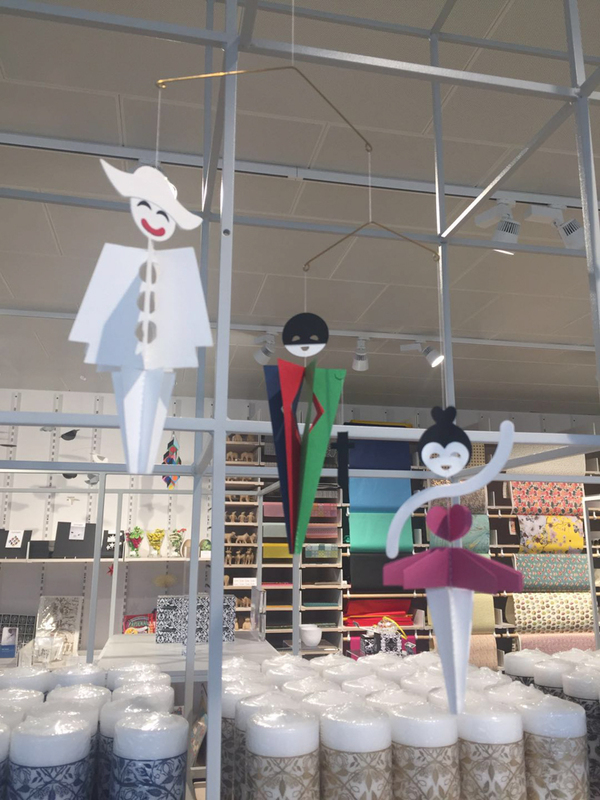 The Paper Dialogues is the result of an art project established in connection with the 60th anniversary in 2014 of the establishment of diplomatic relations between Norway and China. 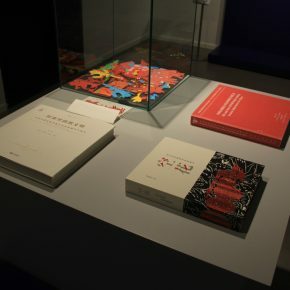 The exhibition premiered in Beijing, then travelled via Shanghai and Oslo to Trondheim and, most recently, to Jersey in the Channel Islands. 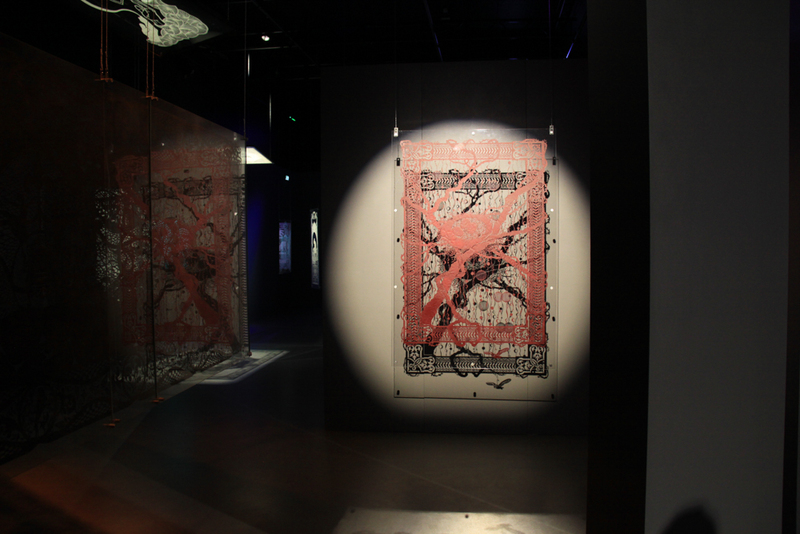 Qiao Xiaoguang is both an academic professor and a recognized artist. 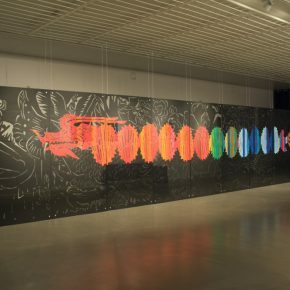 For decades, he has explored the basis of modern art in traditional popular art. 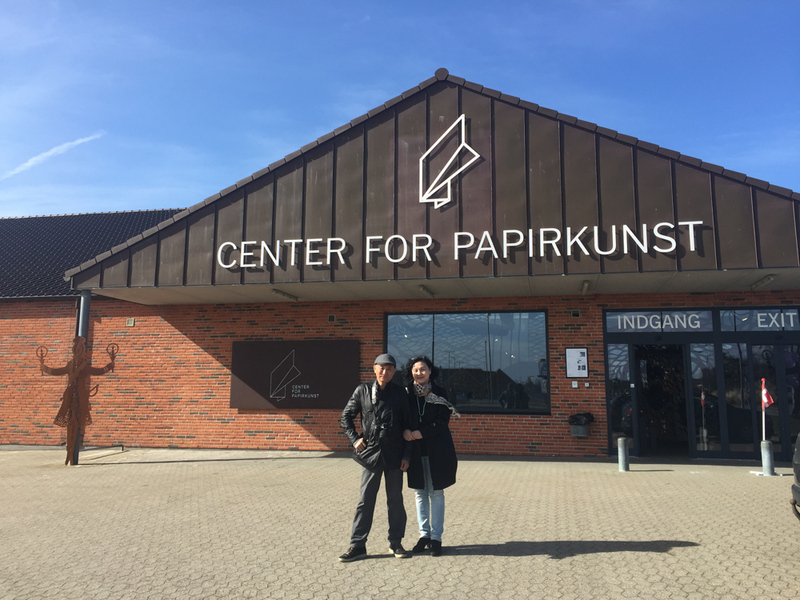 He is a Professor at the Central Academy of Fine Arts (CAFA) in Beijing, where he is also Director of the Intangible Cultural Heritage Research Centre. 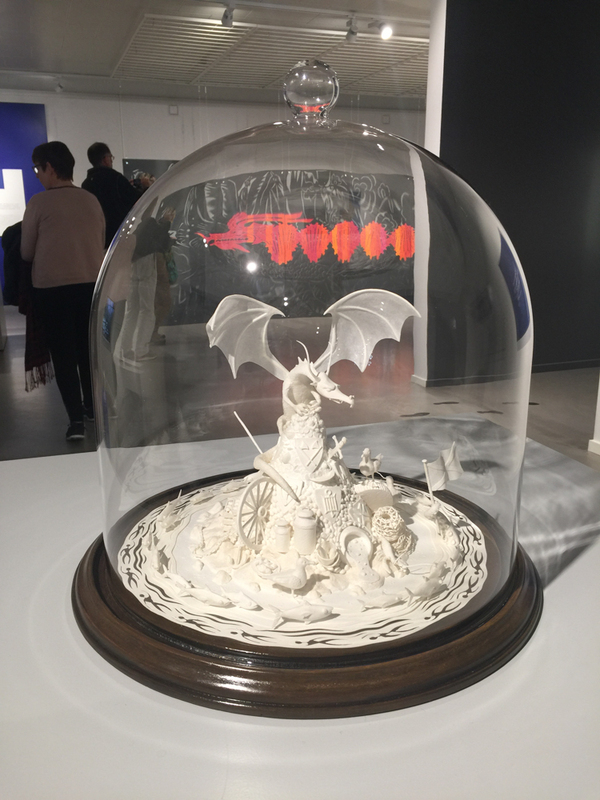 In 2016, the exhibition was invited to Jersey in the Channel Islands, which has its own distinct dragon legend. 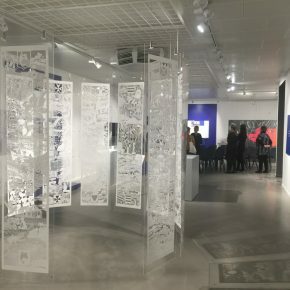 The visit saw ArtHouse Jersey engage with seven local artists to work with pupils at the island’s schools over several months. 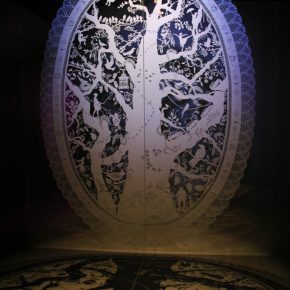 Together they created a fantastic paper dragon sculpture, which was exhibited in Jersey’s main library. 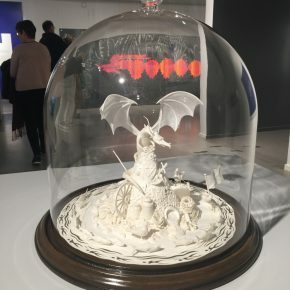 Having invited Jersey to join the ongoing world tour, the Paper Dialogues project has now engaged with two local artists, Emma Reid and Layla May Arthur, to create their personal interpretations of their native Jersey and the local dragon legend. 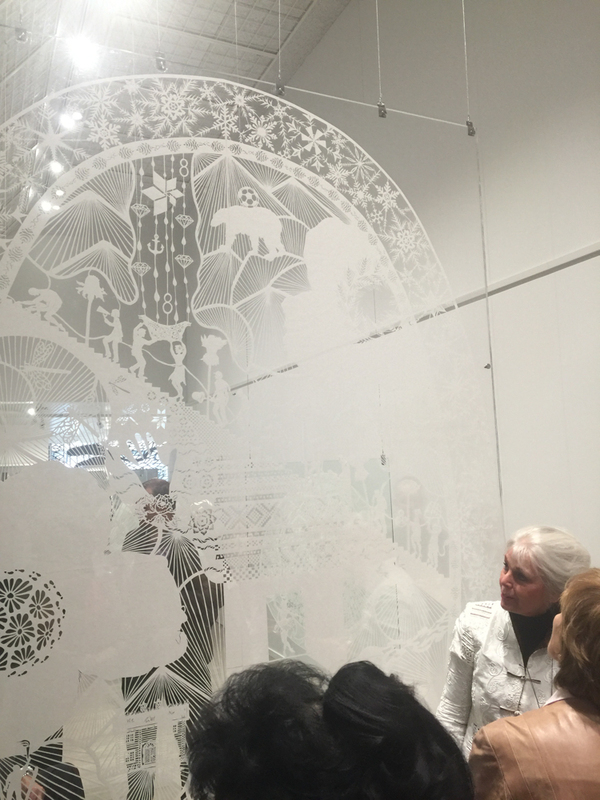 The artists’ paper works explore the history, landscape, traditions, and soul of the island—all the things that have shaped today’s Jersey. 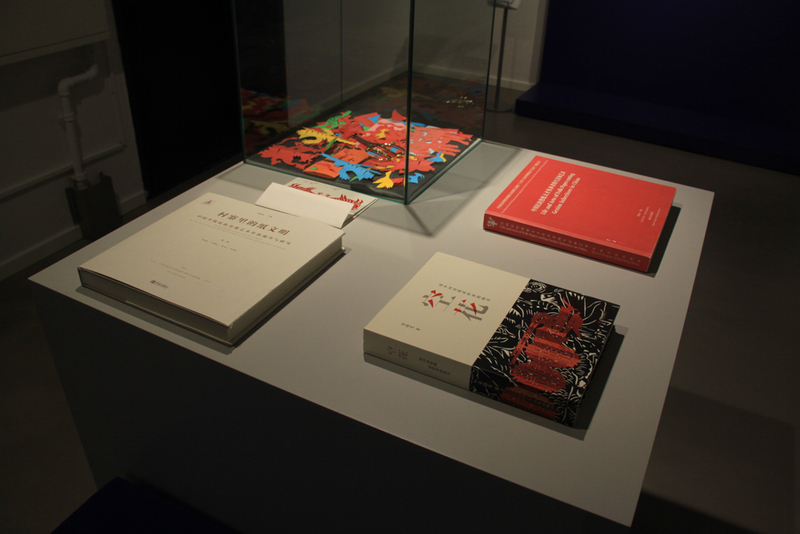 What will happen when the dragons of China, Denmark and Jersey meet? 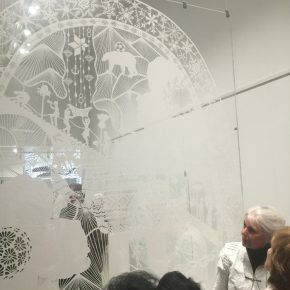 Dialogue, understanding and mutual inspiration are the keywords, and that a new and larger conversation will emerge from meeting with the audience — a conversation to which everyone is invited. 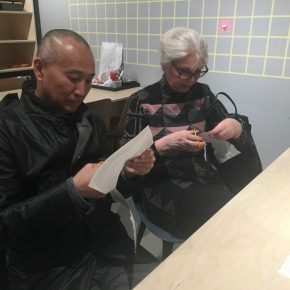 While interviewed by CAFA ART INFO, Qiao Xiaoguang introduced that Bit and he have received an official invitation from the Norway House in Minneapolis, USA and the exhibition will be presented in Minneapolis in 2021. 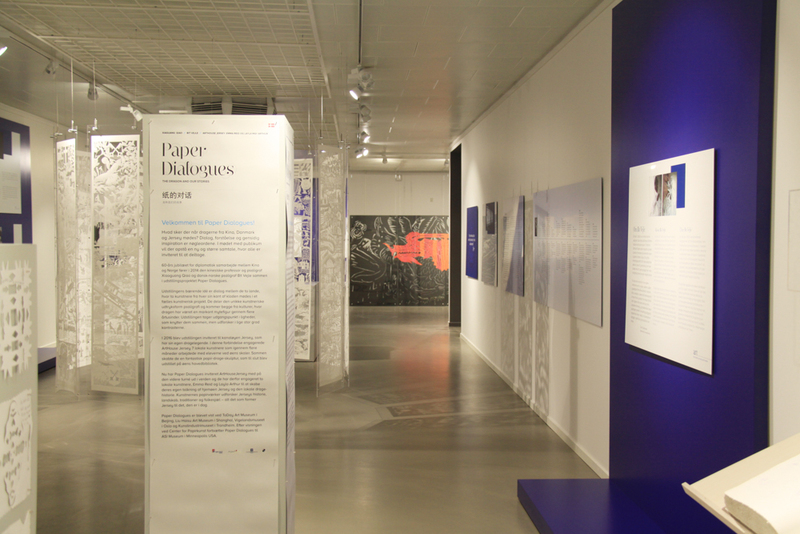 “We agree with each other, ‘paper dialogue’ is the dialogue between the dragons and the dialogue among people. 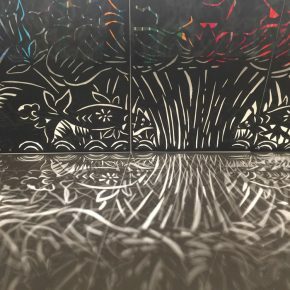 If the dragon swims in the world could encourage more people to talk and interact with each other, then I wish it go further!” said Qiao Xiaoguang. 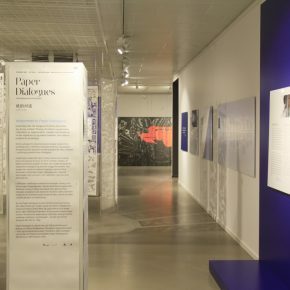 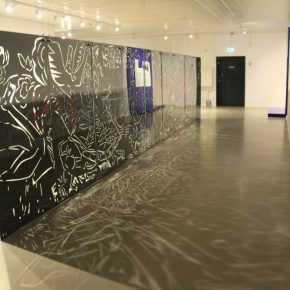 Courtesy of the artists, edited by Sue/CAFA ART INFO, for further information please visit https://paperdialogues.com/ or https://centerforpapirkunst.dk.